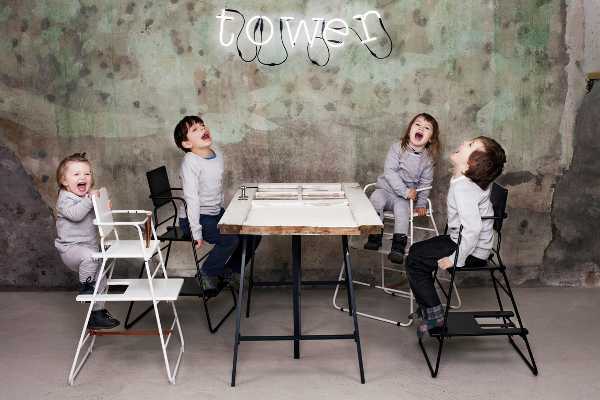 Versatility is key when investing in children’s furniture, and this Danish-designed high chair certainly has that . 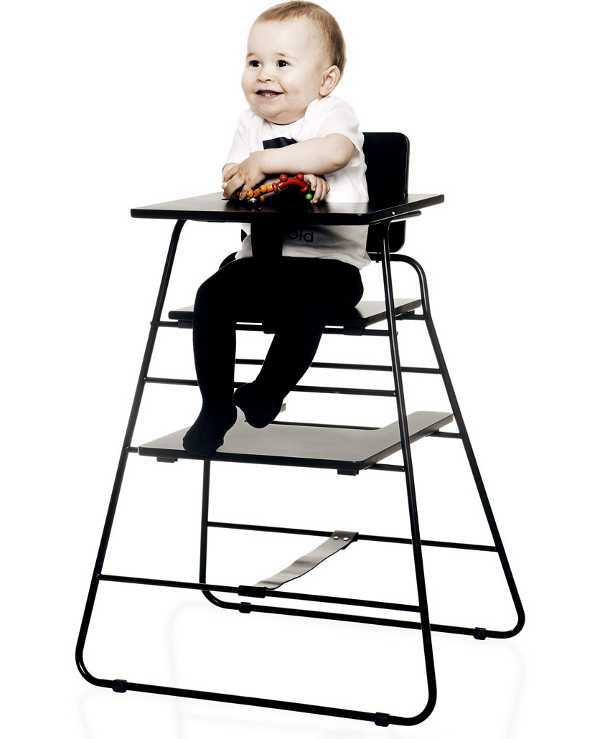 TOWERchair has capitalised on the current vintage/industrial vibe with this bang on trend high chair. 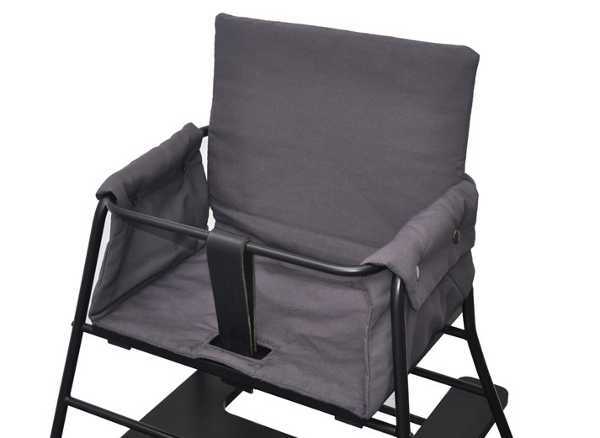 It’s designed for use by children who can sit up, generally from around six months old. After it’s finished life as a high chair, it can still be used by children, thanks to the adjustment options. One of the most wow-worthy elements of the TOWERchair is that it can be folded almost flat for storage. I really do love this option, as most parents will vouch continually stubbing your toe on a high chair is very annoying! It also makes it a great option to take travelling. There are also a couple of accessories for the TOWERchair, which retails for about €230, including a tray (about €50) and cushion insert (about €60). The TOWERchair is now available through several European retailers, many of which ship to Australia.